We are pleased to announce that applications for Business Oregon’s Solar Development Incentive (SDI) program are now open. Please visit the program web page for more information about how to apply and direct links to the online application. We highly recommend that you review the SDI Handbook that includes program details and an example of program application. The application will be open until January 2, 2017, 11:59 PM Pacific Standard Time. 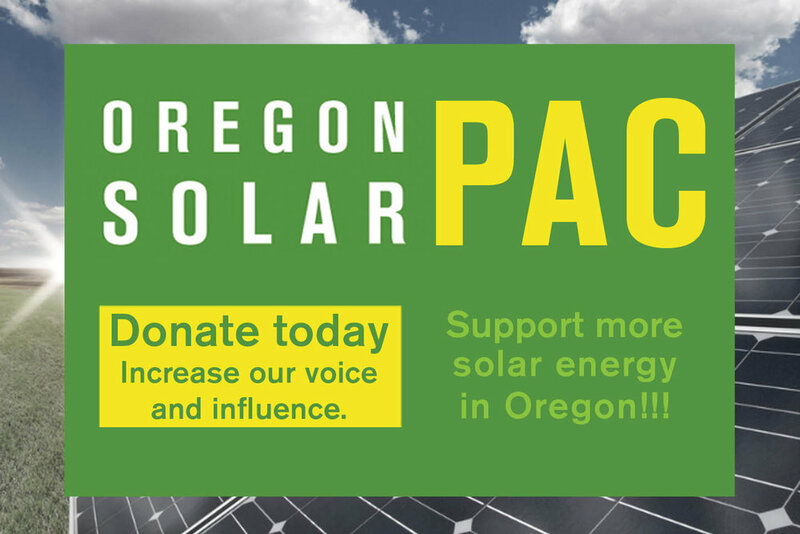 The SDI program is a new clean technology program that encourages the development of solar energy projects in Oregon by providing a cash incentive per kWh generated to owners of photovoltaic (PV) energy systems with a nameplate capacity of between two and 10 megawatts (MW) and that anticipate producing electricity within 12 months of applying for the incentive. Qualified projects enrolled in the program can receive a monthly payment of $0.005 per kWh of electricity generated, for a period of five years.